How updated are you with the latest fads in the security industry? Did you know that a few modern locks require no keys? They can be voice-activated, controlled with a remote, with sophisticatedly cut keys, with a secure access pass code and more. Are you still depending on the age-old lock to keep you safe? Rest easy and amplify your premise’s security by availing a change locks service. Anchor Locksmith Store, a premier locksmith service agency in Trenton, MI area, has garnered a reputation for being in keeping with the times. 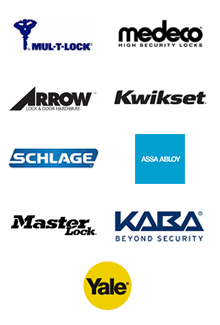 Our techno-savvy practices, latest tools and our armada of skilled locksmith teams have helped innumerable customers in taking their home, office or vehicle security to the next level. Let’s face it – criminals are getting smarter and more adept at figuring out loopholes in your security system. This means that if you’ve got an outdated lock model on your front door, it’s only a matter of time before your property becomes another subject of a news story. The only rational and practical option is to get rid of the old and get new locks installed. The more complex the lock and the more sophisticated the technology behind it is, the harder it is for miscreants to crack. Make the odds even by opting for Anchor Locksmith Store’s change locks service. Getting a new lock installed is important – but what’s more important is installing it the right way. There have been many instances where poorly fitted locks were blamed for trespasses and security breaches. 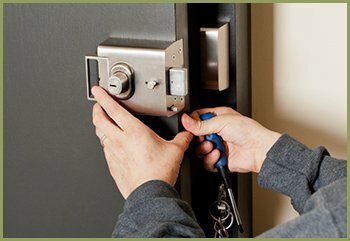 This is why it is better to trust the expertise of a professional locksmith like the ones we hire, at Anchor Locksmith Store, when it comes to changing locks. 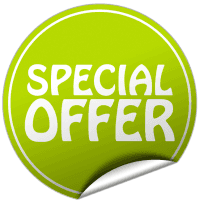 Looking for a change locks service? 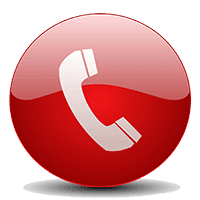 Dial 734-325-1497 and we’ll dispatch our team to your location at once!